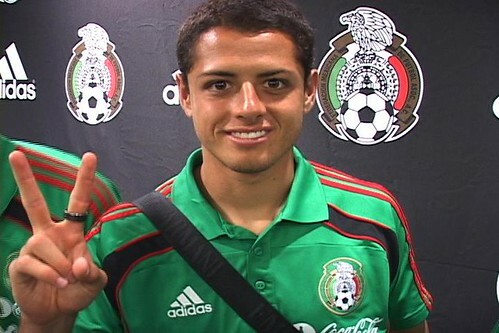 Javier "Chicharito" Hernández Balcázar, originally uploaded by Bednarski Media. Mexican National Football team visited New York City in May, 2010. The team is getting ready for the World Cup in South Africa. I will be there so check back for fresh pictures!